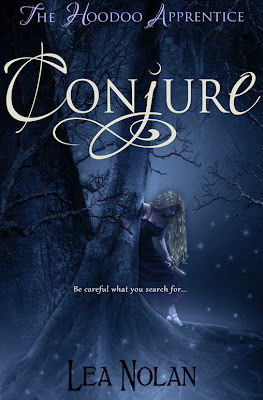 herding cats & burning soup: Cover Reveal: CONJURE by Lea Nolan + giveaway! Don't forget to fill out the rafflecopter below for a chance to win a copy of Conjure! I think she has the date as October 16th now. 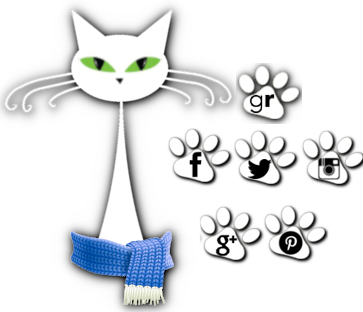 If I saw it right on her twitter site.